LOS ANGELES - July 15, 2008 - Incase, makers of innovative bags and cases, has partnered with the unique art magazine Arkitip, to create Curated by Arkitip. The ongoing project aims to deliver artistically embellished Apple® based products to users who have an appreciation for the creative arts and technology. Artists are carefully chosen by Arkitip for dedication to their respective art forms and unique points of view. 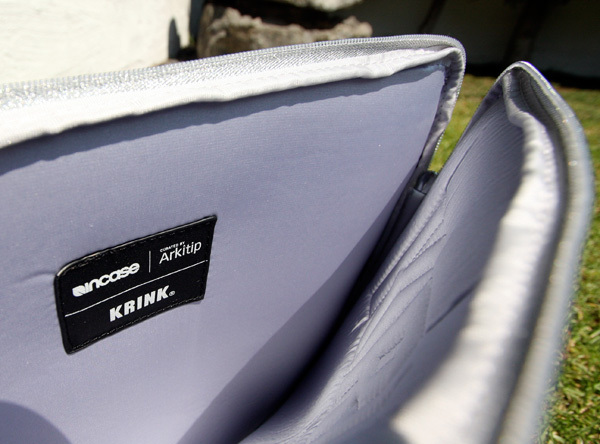 The Curated by Arkitip series launches with the KRINK Sleeve, a limited-edition collaborative effort between Incase, Arkitip and artist KR, creator of KRINK, a line of handmade inks and markers. KR’s products gained notoriety by their association with his work in the street, the studio and by his dripping ink aesthetics. Curated by Arkitip merges KR’s artistry with the Incase notebook sleeve, a signature piece within the Incase line, resulting in a refined version of the classic sleeve. 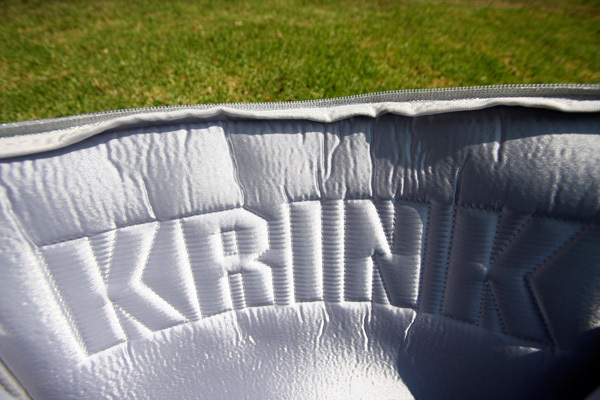 The limited-edition KRINK Sleeve for MacBook and MacBook Pro 15” hits select Apple retail stores in mid-July. 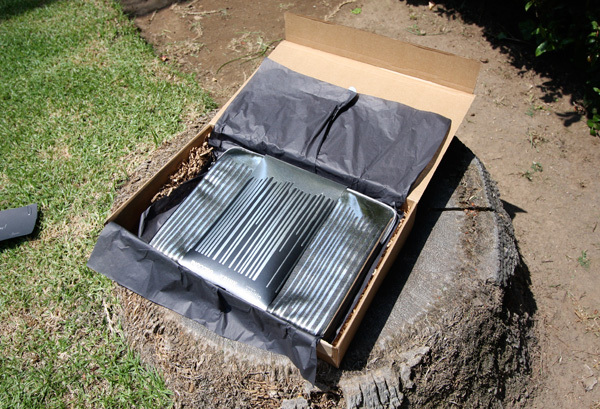 The sleeve will also be available at better boutiques, goincase.com and arkitip.com. For more information, please visit goincase.com/CuratedbyArkitip. Founded in 1997, Incase is a California-based bag and case brand that creates and delivers innovative, performance-based products with clean, contemporary design for the technology, music and street culture communities. Incase is committed to designing carrying solutions that merge seamlessly with the lifestyle and needs of today’s consumer. Incase: A better experience through good design. 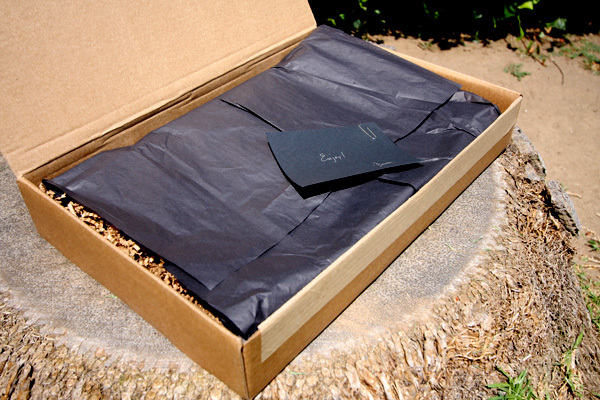 Arkitip is a limited-edition, hand-numbered art book that regards excellence in production as principally important. 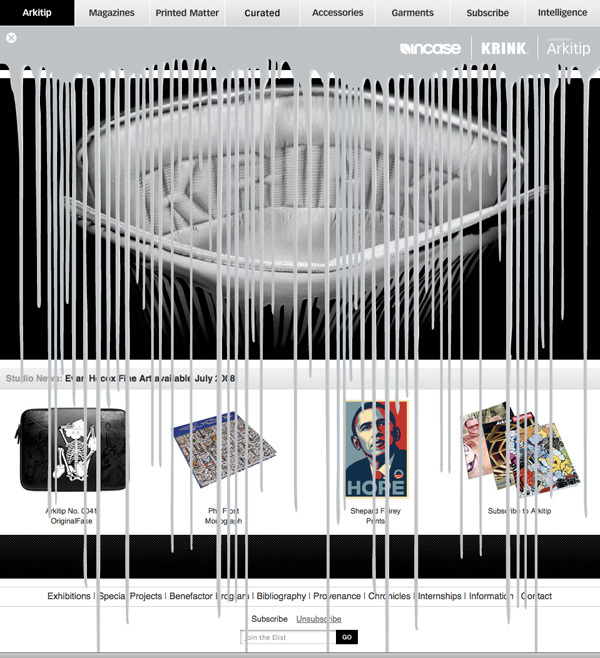 The magazine publishes site-specific artworks at a modest price to make art available to collectors at all economic levels. The magazine’s founding principles are (1) support the arts, (2) promote freedom of expression, and (3) make art affordable and accessible. The editors also oversee a plethora of creative endeavors, including the publication of limited-edition artist’s prints, books and multiples: clothing, accessories and the occasional CD. In addition, they collaborate with artists, designers, shops and galleries around the world to produce exhibitions. Craig Costello a.k.a. 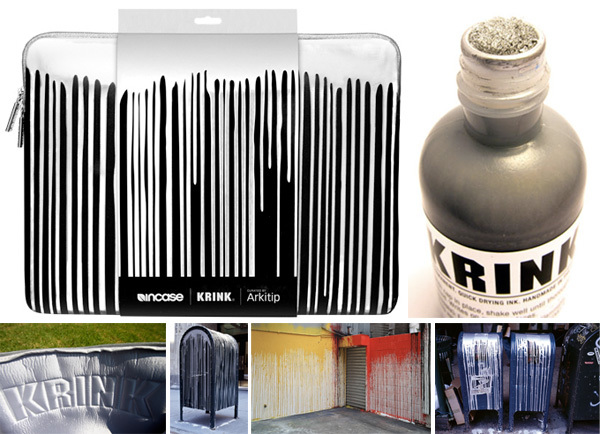 “KRINK” or “KR”, is one of the most visionary and inspirational street artists working today, and is also the creator of KRINK, a line of the finest quality handmade inks and markers, beloved by artists and vandals alike. funny you should post this right now, since i’ve been obsessively laptop case / sleeve searching. 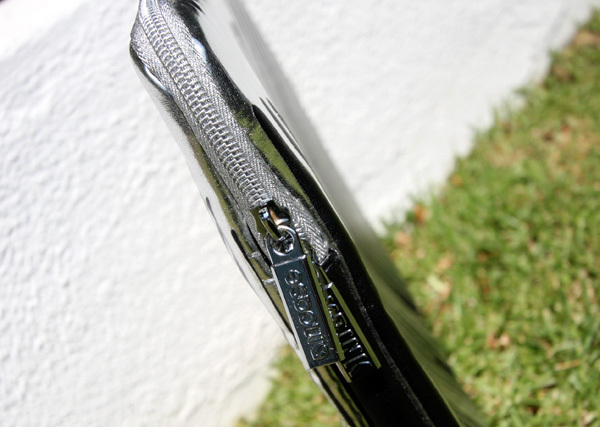 i just wish someone made a case with a special pocket for the macs powercord. This made me instantly envious! 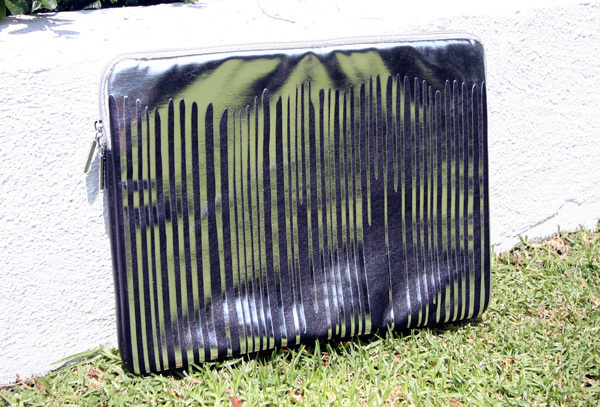 What a striking laptop bag. When I was in New York City a couple years ago, I was in that backyard of the photo with the yellow and red paint drip. I even have photos of it. Apparently I was not allowed to be back there, but my cousin snuck me in to see it. Didn’t now it was that big of a deal, I’m very surprised.